If you’re a mom or a dad at your wit’s end thinking about how hard it is to make your tween happy… just remember what it was like to BE a tween. It really isn’t the most fun. You’re starting to come into your own and develop your more mature personality, but you’re still young enough that much of your life and surroundings aren’t in your control. Being patient, listening, and having a thick skin are some key pieces of advice for those who go out shopping with their tween. And don’t forget: for a pre-teenager, appearance is just as important on Halloween as it is any other day. You have to let them choose what they want the most, but they can’t forget that it should be mostly ok with mom and dad. Still not sure how to go about this? 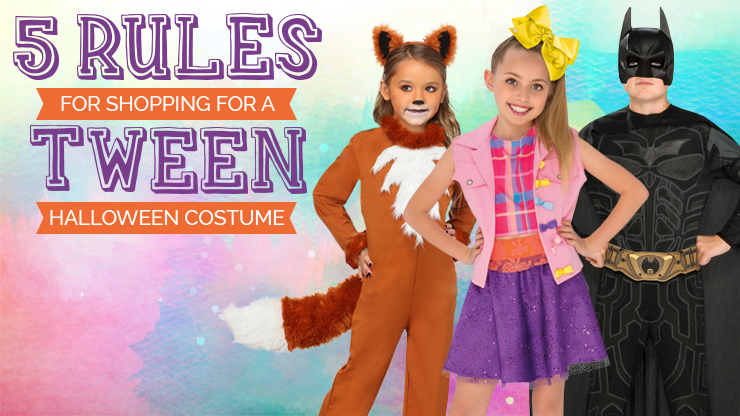 Here’s our guide for Halloween shopping for a tween. E.T. the Extra-Terrestrial is a timeless classic and a staple movie for anyone to watch while growing up. Since it was released on June 11, 1982, no other movie has spent more weekends in the #1 spot at the box office. Along with spending a record 16 weeks as the number one movie in America, E.T. was also the highest-grossing movie of the year. The film is filled with several iconic moments like Elliott taking flight with E.T. in his bicycle basket, "phone home", and E.T. going out on Halloween dressed as a ghost and seeing his friend Yoda. 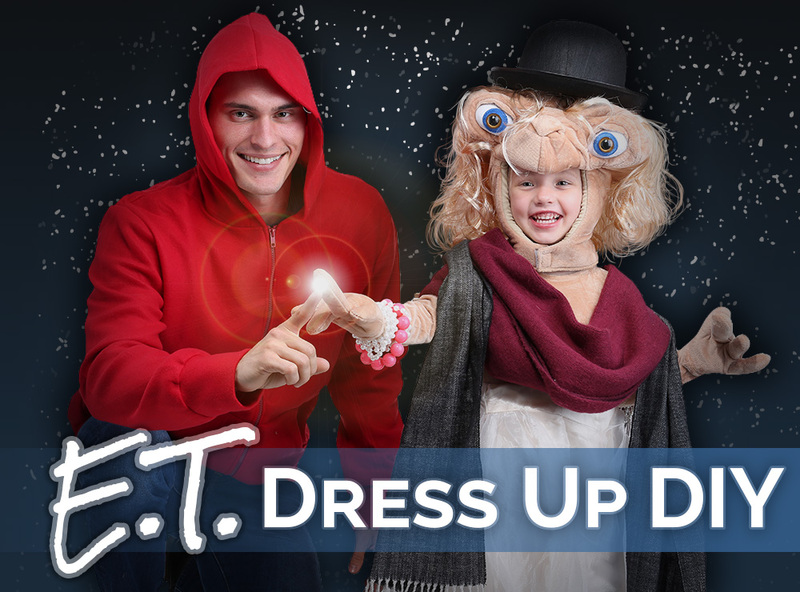 Speaking of going out on Halloween, we have a fun, unique E.T. costume idea for you to try. There’s been an awakening in the force. Actually, what are we saying? The Force has been awake for quite some time now since Star Wars: Episode 7 came out in 2015. Since then, we’ve been blessed with Star Wars movies each year since. 2018 sees the release of Solo: A Star Wars Story, the second anthology film a year and a half after Rogue One was released. While the Han Solo movie looks back on some favorite characters, there certainly have been plenty of new ones revealed in recent years. The Star Was Halloween costume possibilities truly are endless. Anyone who has seen Ridley Scott's 1979 classic Alien is well aware of the famous Chestbuster scene in which an alien life form literally explodes through the chest of officer Kane. The scene is one of the more shocking scenes in the film franchise, not to mention one of the most memorable in the sci-fi genre. 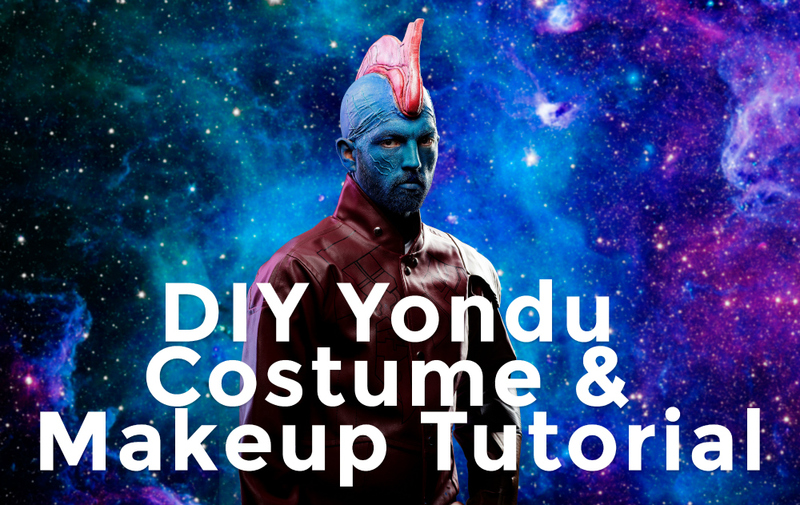 While the alien in the scene has such an iconic look to it, it may not be the easiest thing to do in regards to a Halloween costume. The Chestbuster alien costume would require the use of a prop, a feature some people may not want to commit to for a Halloween costume. 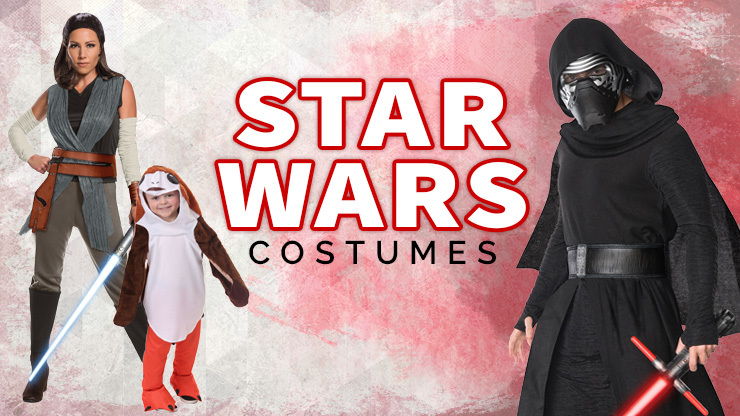 Besides, if you're going to dress up as a creature from the Alien franchise, you're most likely to wear some form of Xenomorph costume. 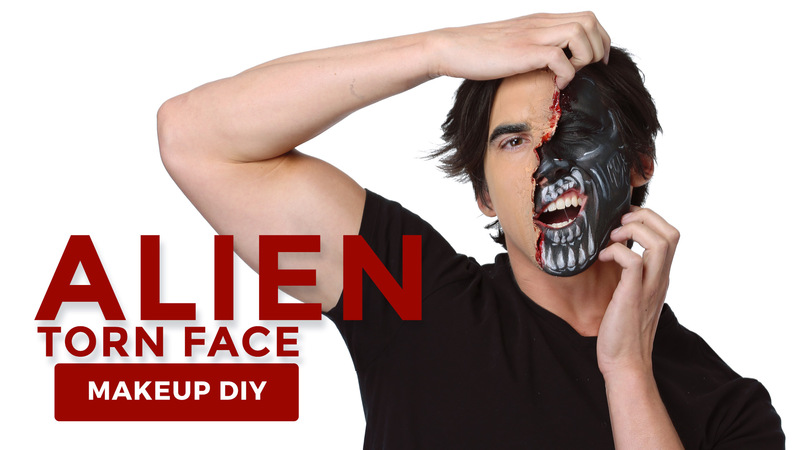 Since those can also be bulky, we've tried out some different makeup effects to get a more practical form of the perfect organism. This year, Guardians of the Galaxy Vol. 2 hit theaters and did not disappoint. The follow up to the surprise summer hit of 2014 was an action-packed visual spectacle with even more of the fun character dynamics that were introduced in the first one. Every character had their chance to shine with some hilarious dialogue exchanges. Whether it was Rocket calling Star Lord “Star Munch”, Drax’s poor attempts at sympathy, or Baby Groot being...well...Baby Groot, the movie provided plenty of great quotes.